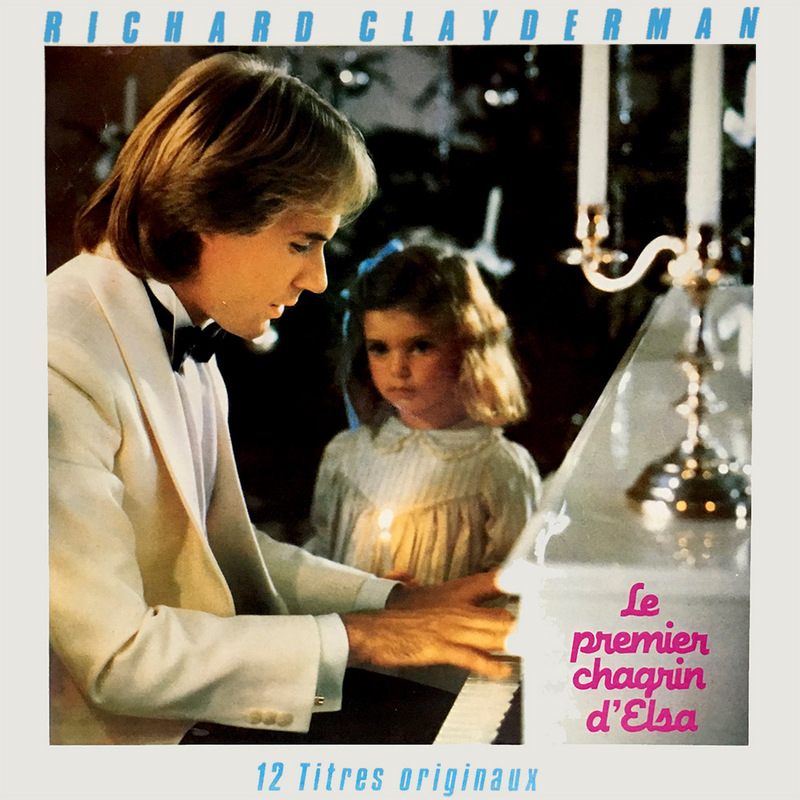 By 1983, Richard Clayderman was recording two albums per year to meet demand from his fans, with «Le Premier Chagrin d’Elsa» being the sixth studio album to feature only original titles. Many of the tracks have been released on CD since the mid 1980’s. Although rarer outside of France than many of the albums that preceded, many of the tracks can be downloaded via iTUNES and SPOTIFY. ‘Le Premier Chagrin d’Elsa’, ‘Un Ciel De Crystal’, ‘Les Rêves Du Matin’ and ‘Elle’.